Matt is a SEAL who is just floating through his life. He loves his job and has a good brotherhood within his workforce, but that's about it. What he isn't looking for is a relationship. When he runs into an intriguing situation at a Vegas bar, he sees someone in need of help and can't help but jump in feet first. When the situation presents itself to be not what it seemed, Matt is even more invested. Kellie is on the hunt. Her sister has been missing and she knows that something bad has happened. 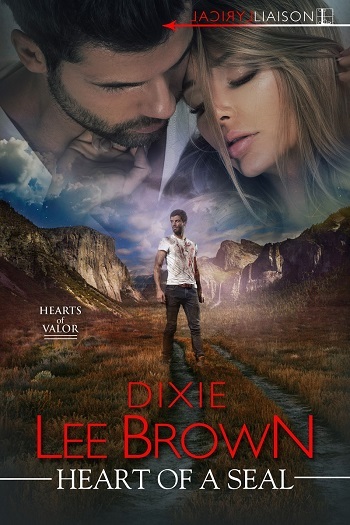 When Kellie is faced with an impossible choice, she does the unthinkable and risks her own life to save the lives of those she holds most dear. But when she overhears something she shouldn't, she knows that even her own sacrifice won't save them. Kellie and Matt have a slow burn attraction. When they are in the field, Matt sees a capable woman who is able to not only keep up with him, but also give as good as she gets. He falls more and more in love with her but refuses to acknowledge his feelings. Kellie's past is also something that she is dealing with and when she has to confront that earlier than she'd like, what she thinks and knows is jumbled once again. I liked the action in this story and the push pull from the characters. I hope that the secondary characters will also get more of their own stories. This was well developed in the relationship aspect but lacked a little in the thriller aspect. It was almost too tidy for me. But despite that minor issue, I enjoyed it a lot. 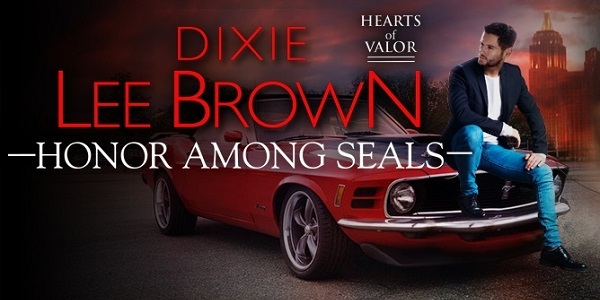 Reviewers on the Wicked Reads Review Team were provided a free copy of Honor Among SEALs (Hearts of Valor #2) by Dixie Lee Brown to read and review. Thanks so much for reading and reviewing! I'm thrilled you liked it. 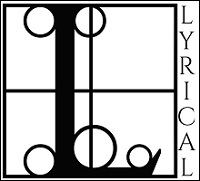 I love your page - it's gorgeous!